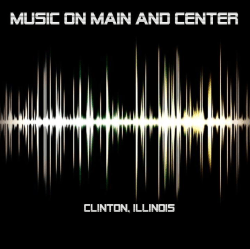 Music on Main & Center is a free to the public, concert series brought to the community by the City of Clinton and various community partners. The concerts are held in Downtown Clinton, IL on Mr. Lincoln's Stage. For questions about the concerts please call the City of Clinton at 217-935-9438.